I emceed The Bricktown Tree Lighting Festival! It was beautiful! 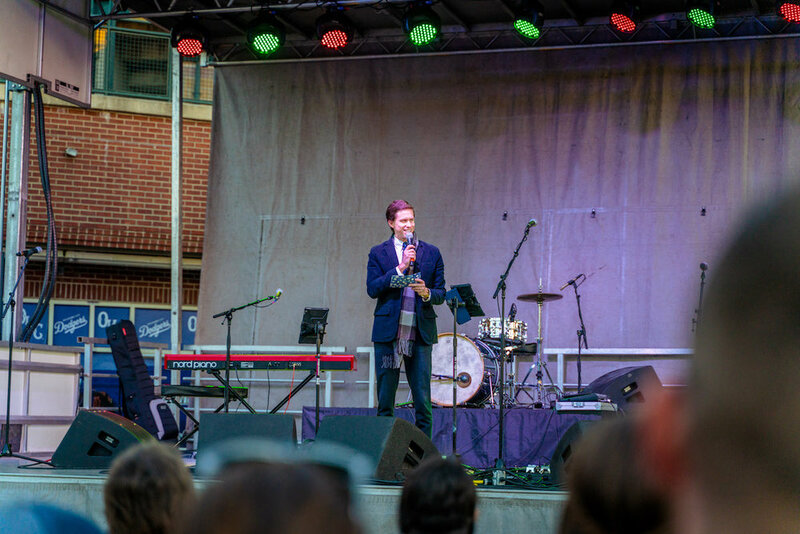 I was honored to emcee the Bricktown Tree Lighting Festival in Downtown Oklahoma City in November. 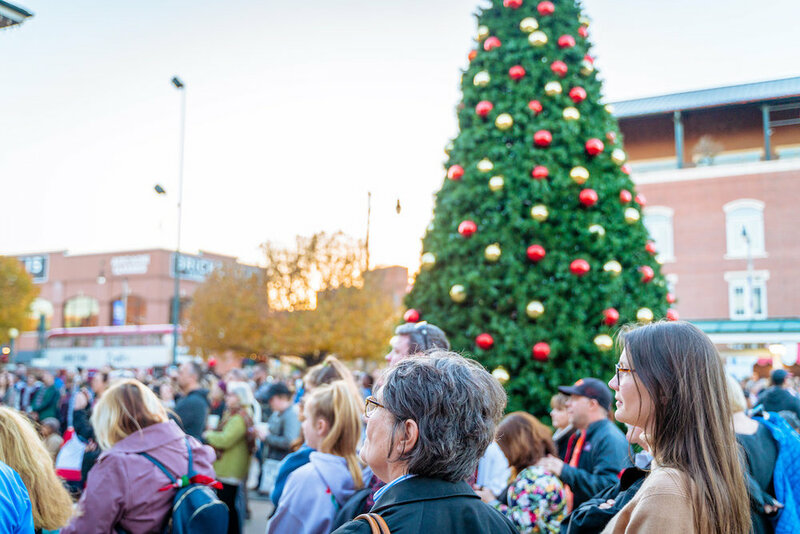 Not only is the Bricktown Tree Lighting Festival the official tree lighting ceremony of Oklahoma City, it’s also the kickoff to Downtown in December, a series of holiday-themed Christmas events happening throughout OKC in the month of December. I introduced some of my favorite OKC-based musicians including The Imaginaries, Lyric Theatre, Tony Foster Jr, and Jabee. I also got to hang with the Mayor and watch some amazing cultural dance groups. See the pics below! The event was beautiful not only because the weather was perfect, but because the community was so strong. There were thousands of attendees and holiday cheer was in the air. Proud of my friends at Downtown OKC for putting on a great event, and thankful that they invited me to host. Looking forward to the next one!